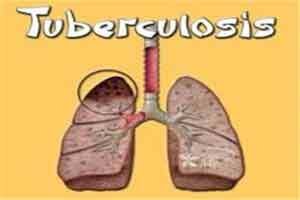 New Delhi: The Union Health Ministry has handed over the charge of the country’s tuberculosis control programme to the head of HIV/AIDS control organisation. (v) Institutions viz. (i) National Institute of Tuberculosis and Respiratory Diseases (NITRD), New Delhi. (ii) New Delhi Tuberculosis Centre (NDTB) and (iii) National Tuberculosis Institute (NTI). Bengaluru will be under AS & DG (NACO & RNTCP). .